Manitowoc Emergency Management says an ice jam on Manitowoc River resulted in evacuations in the area of 41st St. and Archer on Thursday morning. 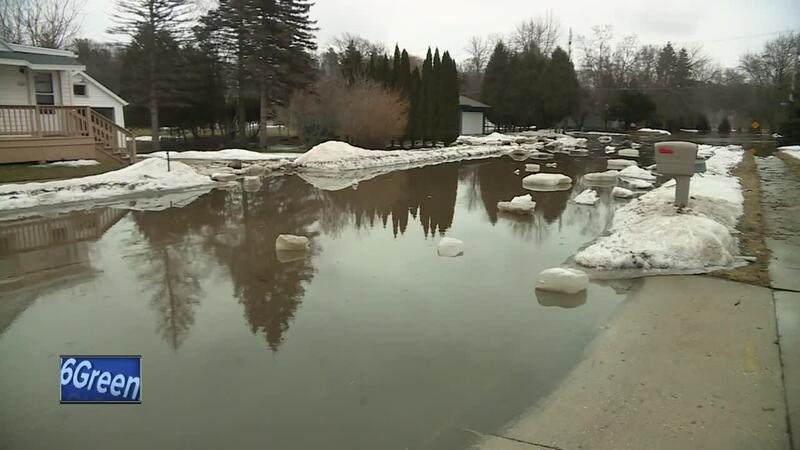 MANITOWOC, Wis. — Manitowoc Emergency Management says an ice jam on Manitowoc River resulted in evacuations in the area of 41st St. and Archer on Thursday morning. Emergency crews are working on evacuating those homes right now. Shoto Dam looks clear right now, according to Manitowoc Emergency Management, and authorities are hoping it stays clear. Their main area of concern is along 41st and Archer.